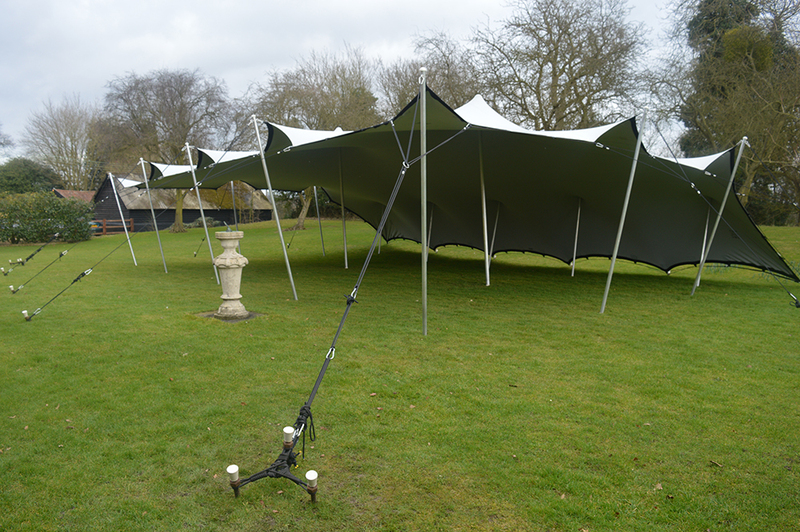 Stretch tents are becoming very popular now as a very contemporary alternative to a traditional marquee. 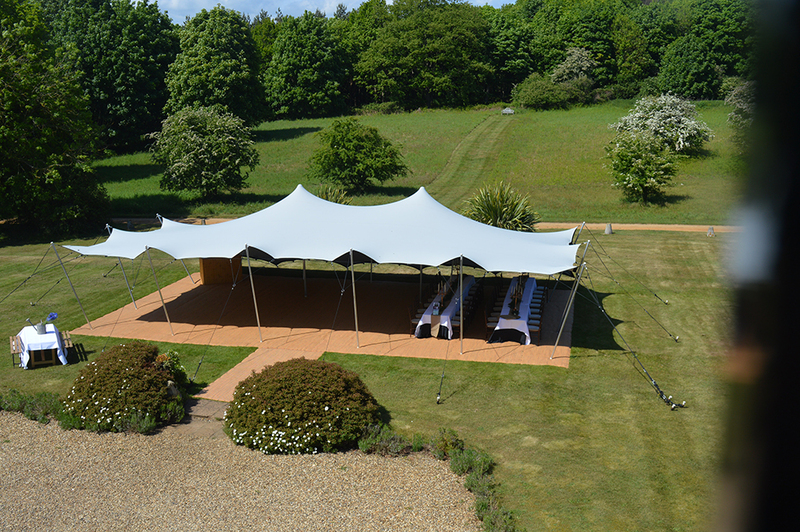 As the trend for weddings is becoming very contemporary the clean modern looking stretch tents work wonderfully and make an excellent alternative for your big day..
Made from extremely strong stretchy waterproof material they can transform events and spaces in ways that are not possible with any other marquee style. 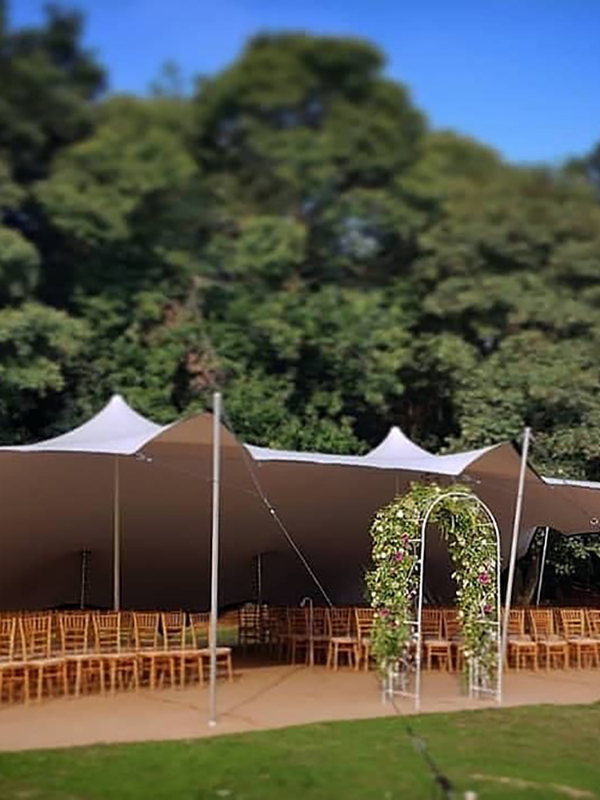 They will compliment any wedding or event including using them as a beautiful floating canopy for wedding ceremonies to ensure you guests are protected from rain or more likely the sun during the peak summer wedding season. 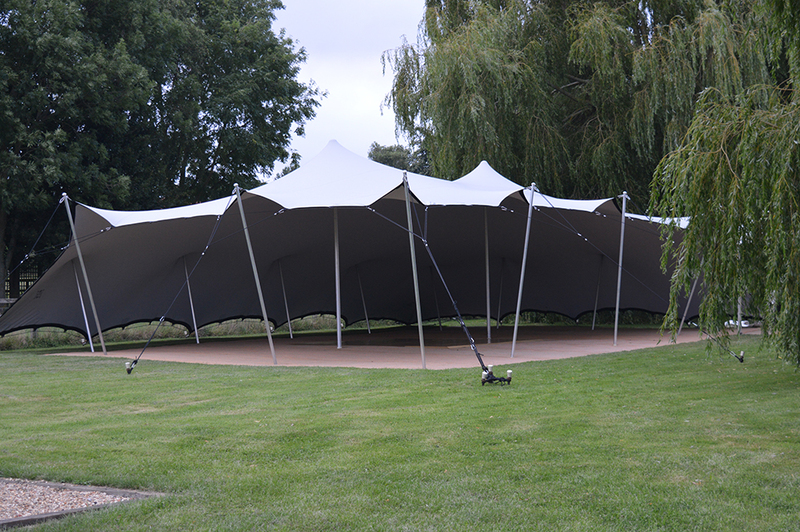 Manufactured by the leading stretch tent company in South Africa where stretch tents are hugely popular. Have a look at our images on our facebook page. 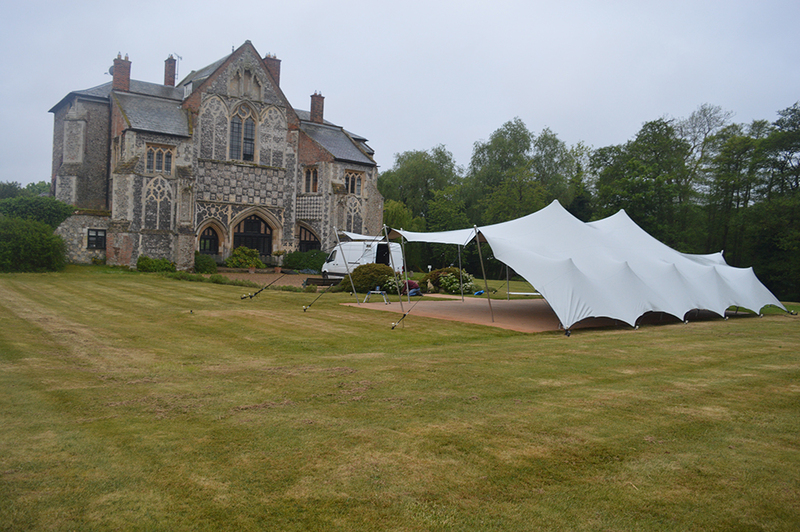 Bautiful marquees for weddings, parties and events. 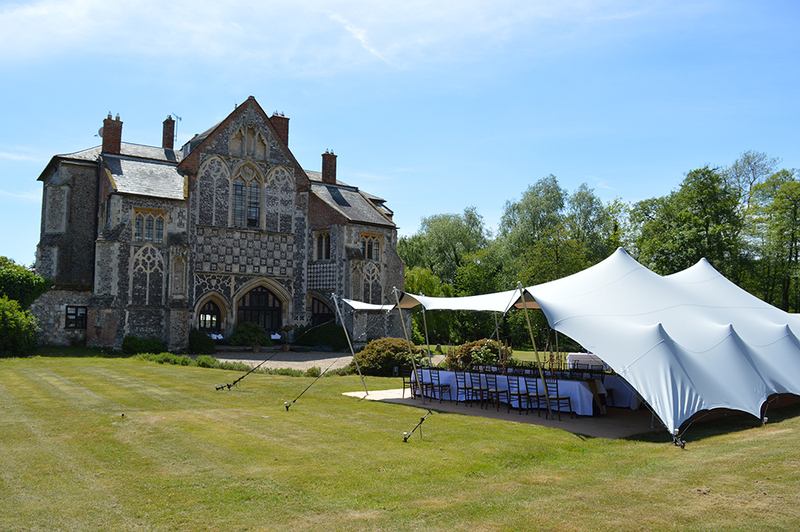 New for 2019, the giant hat tipi is the perfect structure for a rustic wedding or informail party. 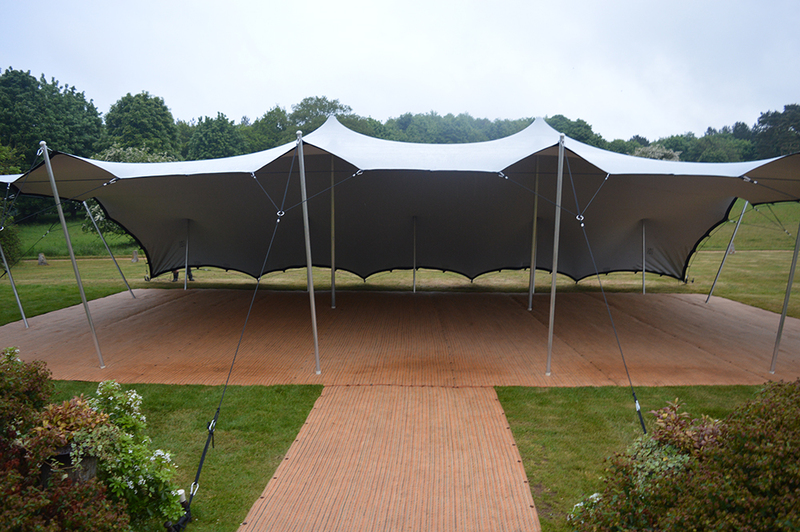 Our platinum gray stretch tent creates a dramatic sillouette for a festival style wedding or party. 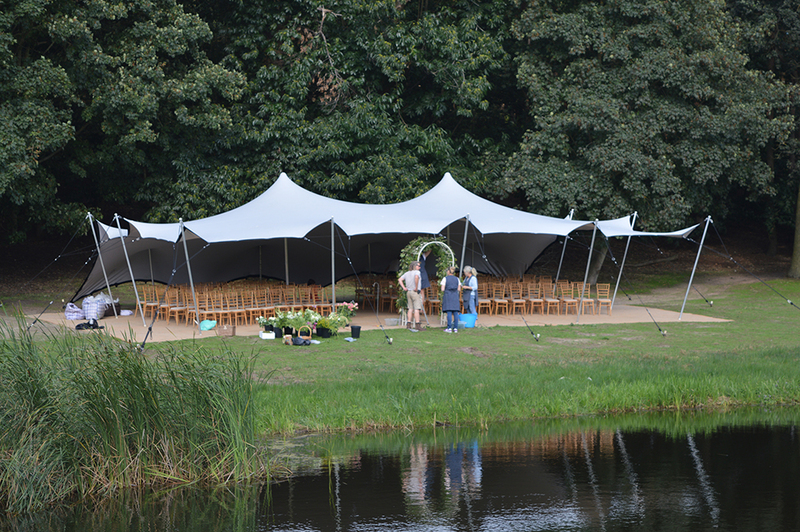 Beautiful contempory furniture to complete your event. 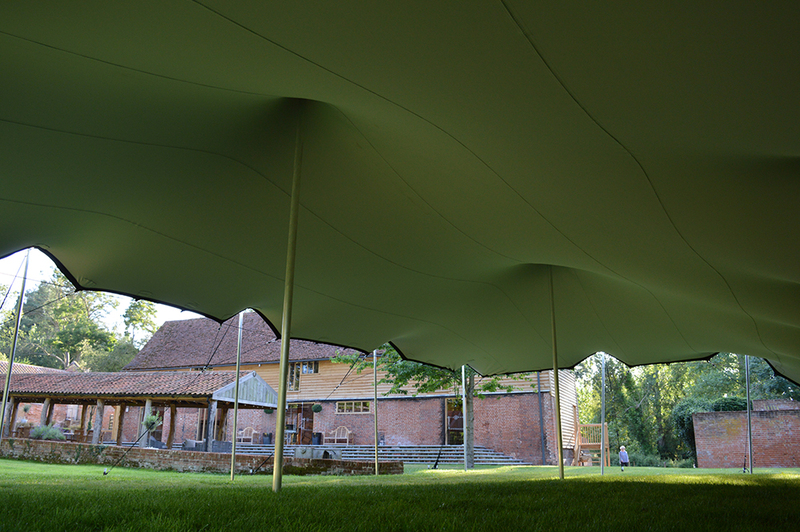 We have evertything you need to transform your venue. Let us create the perfect ambiance. Internal and external lighting in many styles suitable for any structure or venue. All the finishing touches for your event. 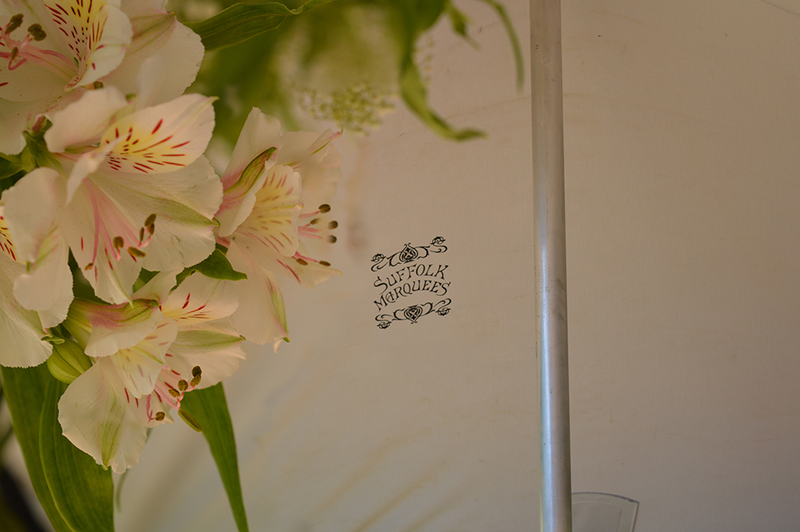 Postboxes, candleabres, luxe chair decor and vintage props. Our office showroom in Ipswich town center provides the meeting point for our clients. With over 10 years experience of our clients weddings and events Michelle is alavilable to take all the worry out of your planning. MUTA is only interested in having the best companies as members. Members sign up to a Code of Practice requiring them to be legal, decent, honest and truthful. They are obliged to provide a professional standard of workmanship, to check all their own work, and to maintain public liability insurance. They must follow MUTA's industry-leading Best Practice Guide and submit themselves to independent inspection to ensure that they do. Members who fail their inspection are required to make immediate improvements; failure to do so results in expulsion. Come and see Michelle at our Ipswich Office to discuss your requirments or request a quote. 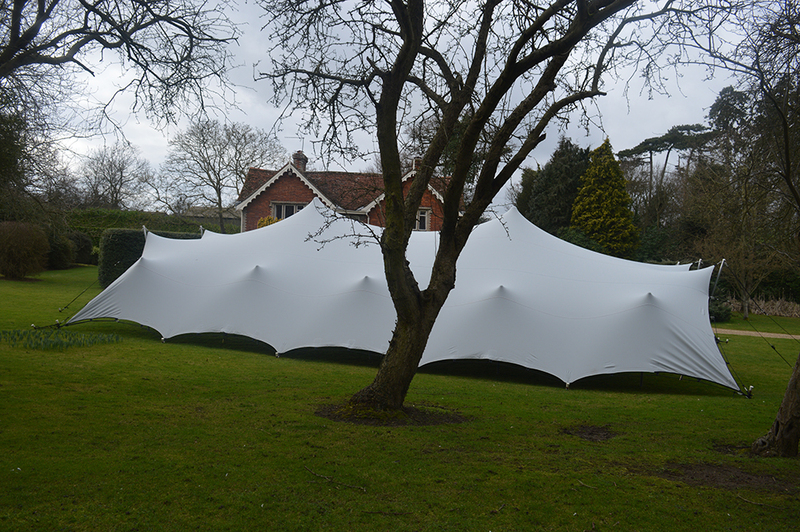 To discuss your marquee requirements or book an appointment feel free to call Michelle .